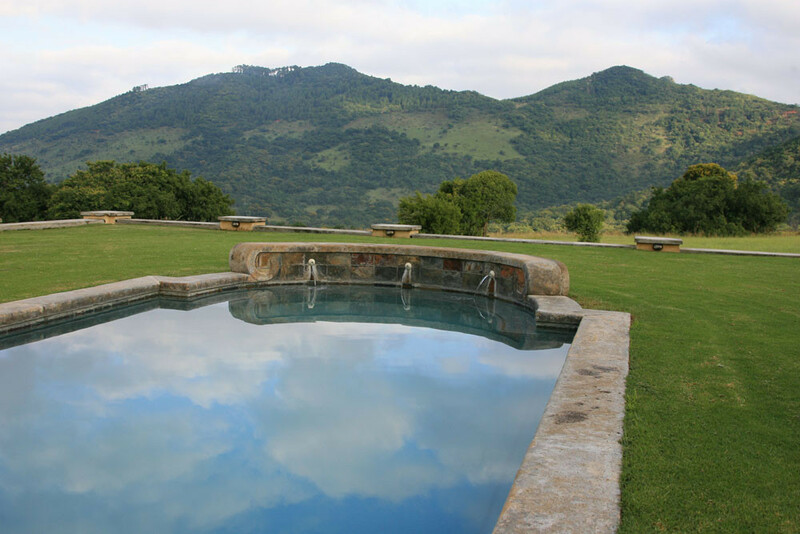 Appreciate the beauty of the Spioenkop Valley deep in the interior of KwaZulu-Natal, go on from there to enjoy a water- and bush-based safari near Lake St Lucia, and then experience the Pongola Game Reserve from a luxury tent, returning to Mpumalanga via the scenic Barberton area. 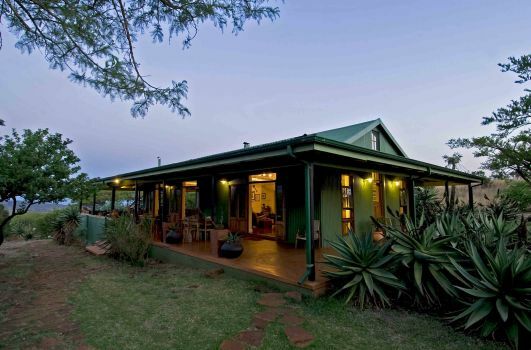 Self-drive to the Spioenkop area and head for the Spioenkop Game Reserve (about 375km.) 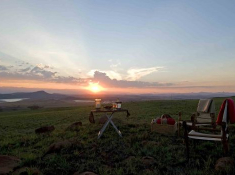 Check in at Three Tree Hill Lodge (aka Three Trees at Spioenkop), set against the magnificent Drakensberg mountains and overlooking the Mfazimnyama Valley. 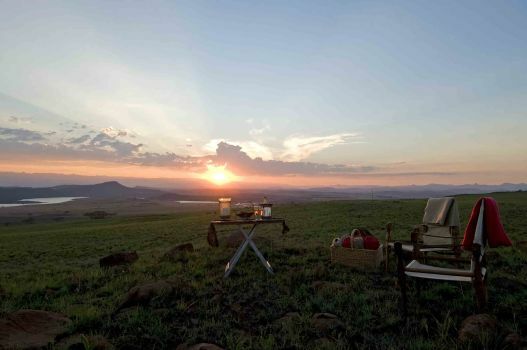 Your hosts will be Simon & Cheryl Blackburn – they both have a huge passion for Africa and offer visitors an experience of warm hospitality in their family-run lodge. 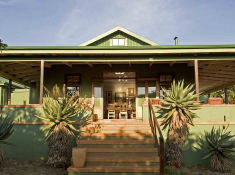 Spend the day in the Spioenkop Valley, enjoying spectacular scenery and locally grown farm-style country food. 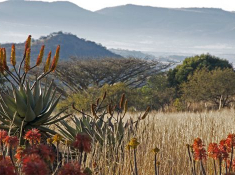 Some of the activities you could do here are: Anglo-Boer War battlefield tours, horse trails, nature walks, Drakensberg mountain hiking, birding and mountain biking. 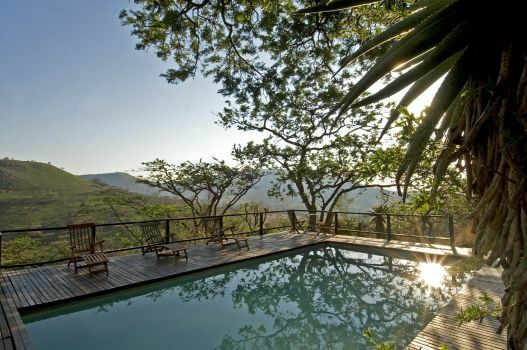 After breakfast, check out of the lodge and drive to the Hluhluwe area (about 360 km). 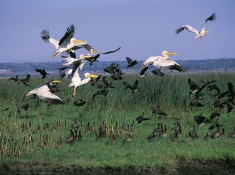 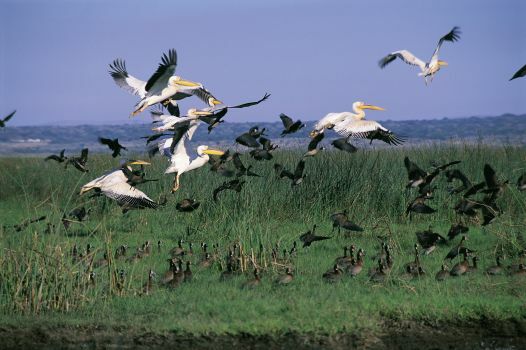 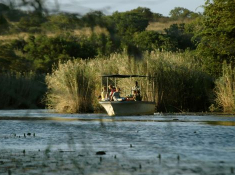 Make your way to Hluhluwe River Lodge, situated near an exceptional World Heritage Site called iSimangaliso Wetland Park. 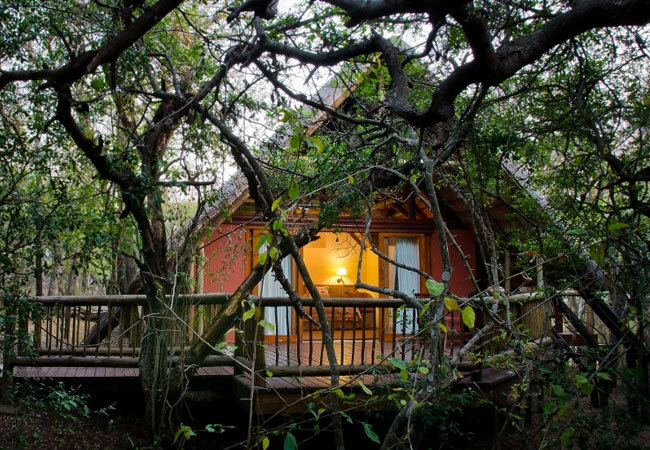 The lodge is set in a forest off the beaten track and has wonderful views of Lake St Lucia. 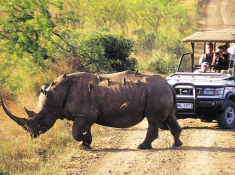 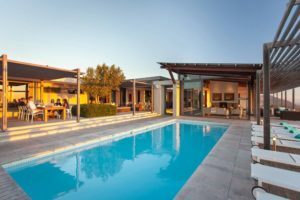 There are many activities on offer here, among them game drives into the Big Five Hluhluwe-iMfolozi Game Reserve, as well as birding and botanical excursions to False Bay Park. 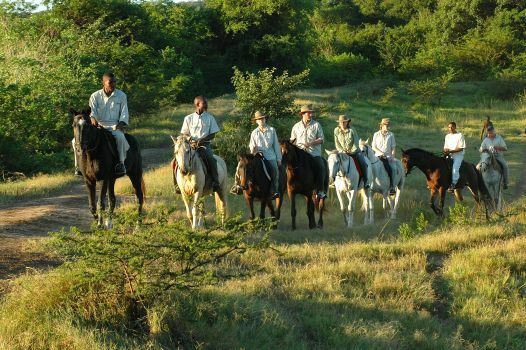 Other adventures include horse safaris, self-guided hiking trails in the surrounding sand forests, mountain biking, canoe trails and a boat cruise on the Hluhluwe River. 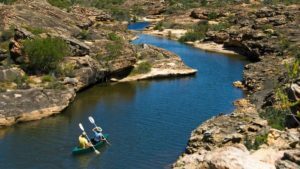 Most of these activities are guided, and all are very memorable. 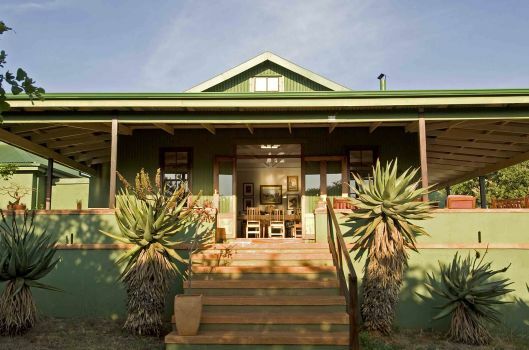 Enjoy a dinner-feast with other guests at the lodge. 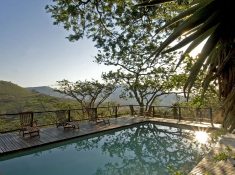 Check out of the lodge after breakfast, and drive to the Pongola Game Reserve in northern Zululand (about 120 km). 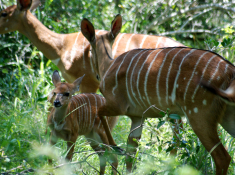 The Pongola Game Reserve was the first proclaimed game reserve in the whole of Africa, and its wildlife includes buffalo, elephant, rhino, leopard, hyena, giraffe, wildebeest, zebra, warthog, many antelope species, over 350 bird species and an interesting array of smaller mammals and insect life. 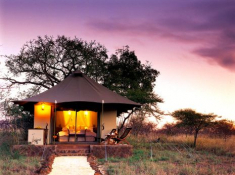 Check in at White Elephant Safari Lodge, a small, luxury tented camp in the reserve. 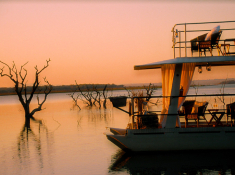 Do a sunset boat cruise on the mirrored Jozini lake, enjoying glorious views and return to the lodge for dinner. 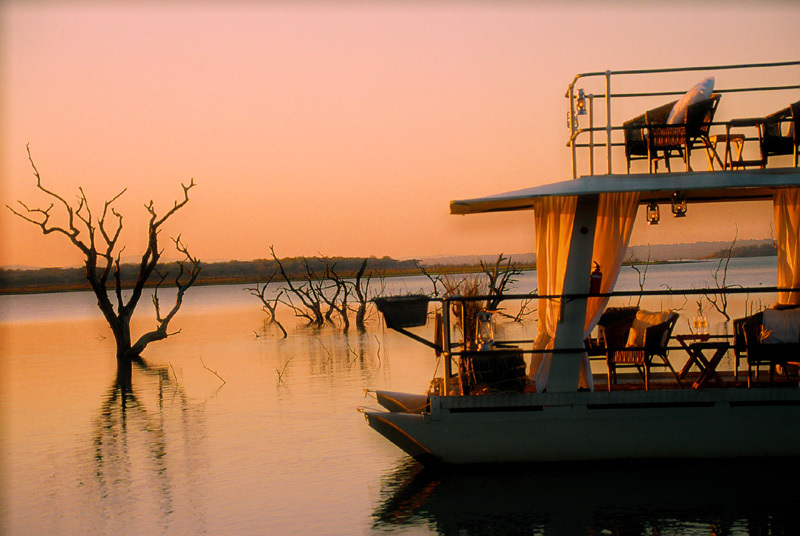 Look forward to some hippo and bird sightings from the boat. 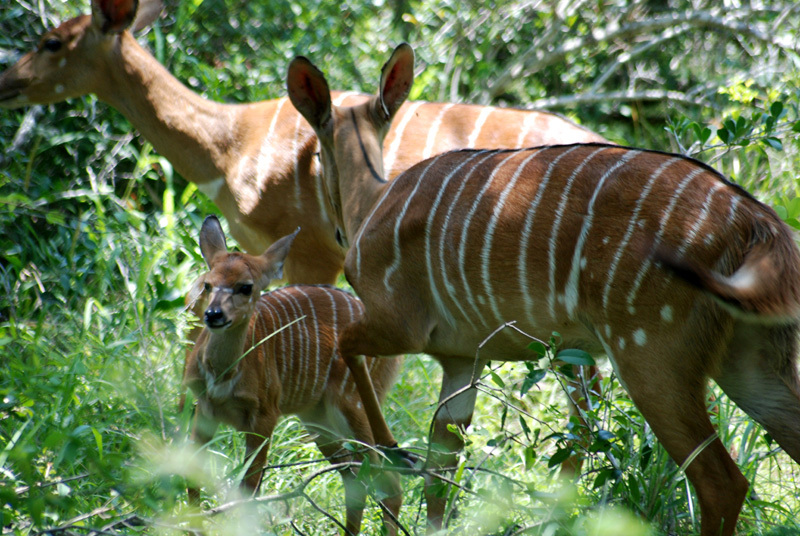 Enjoy a 4×4 game drive, and a guided walk in the reserve. 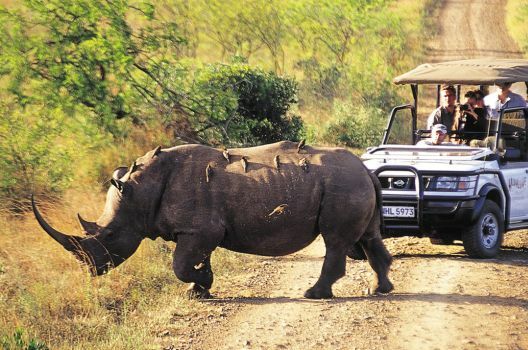 White Elephant offers exciting rhino walks, as well as unique ‘elephanting’ experiences -an afternoon or morning activity that allows a unique glimpse into the behaviour of elephants, and the current challenges they face. 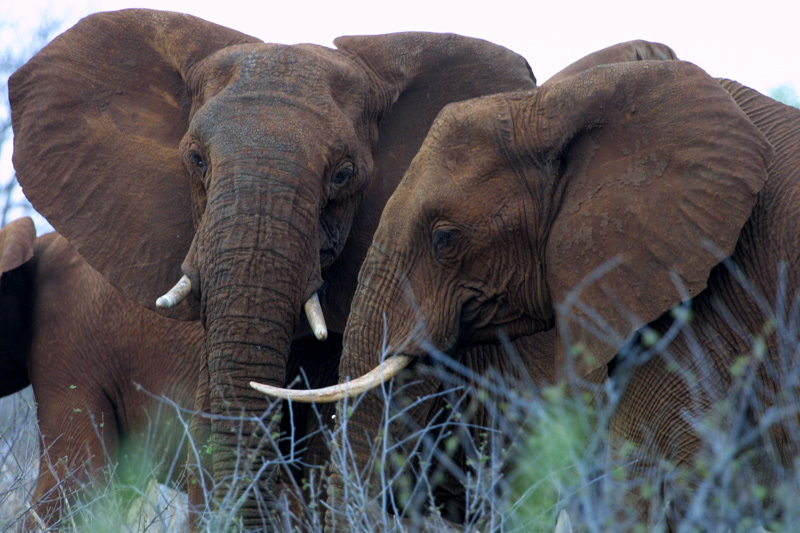 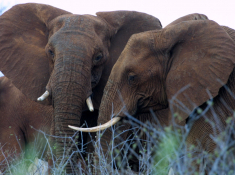 White Elephant has played a pioneering part in elephant monitoring in this region. 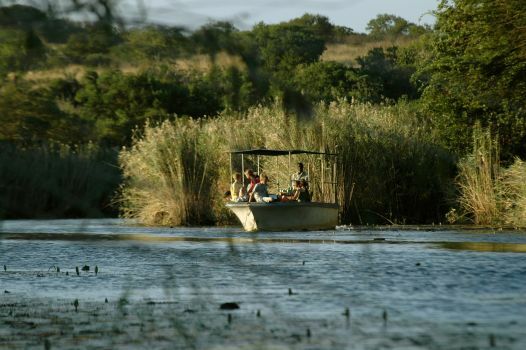 Check out after breakfast and drive to Dawsons Game and Trout Lodge, situated between Machadodorp and Barberton in Mpumalanga province (about 262 km). 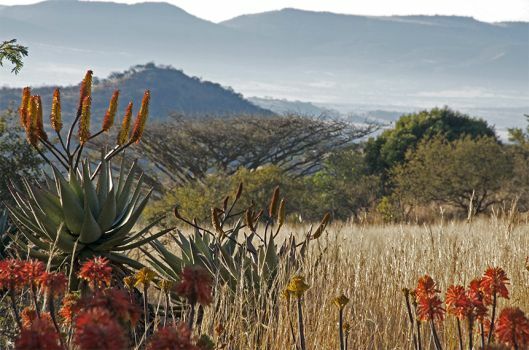 Dawsons has a scenic setting at the foot of the Nelshoogte Pass, amid mountains, streams and grasslands teeming with indigenous antelope. 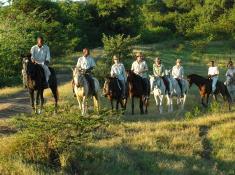 Leisure activities include guided game drives and walks, trout and bass fishing, bird viewing, horse riding, and scenic hikes to waterfalls. 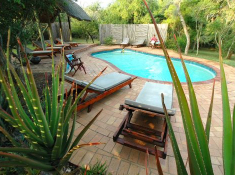 You can also enjoy a massage, or just relax at the swimming pool. 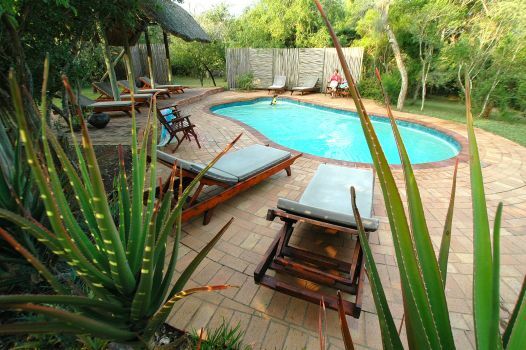 Check out of the lodge after breakfast and return to Johannesburg (about 345 km). Kindly Note: The accommodation booked for you may not necessarily be the exact room types depicted in the images used in this sample itinerary.